Since 2007, our firm has worked with thousands of extraordinary individuals. Here is our story. 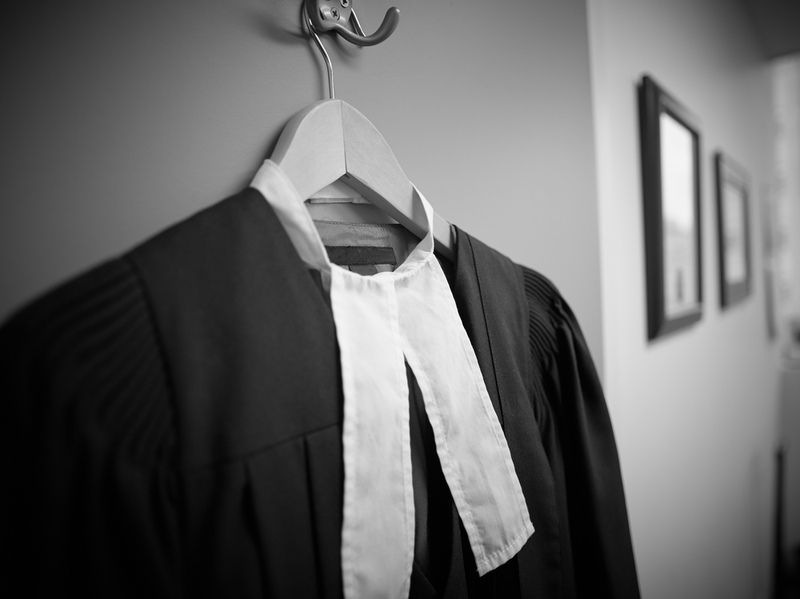 Long Mangalji LLP is a law firm that specializes in Canadian immigration law. In the past decade, we have successfully assisted a broad range of individuals and businesses, providing immigration solutions that are tailor-made for them. As well-known experts in the field, we have a solid reputation for finding innovative solutions to resolve difficult situations. Our firm’s client-centred and efficient approach combined with our innovative and strategic advocacy work, has resulted in high success rates and client satisfaction, demonstrated in the testimonials published online. We believe we are shaping a refreshing new client experience standard in the legal industry, and our passion is evident in the work we do.